Haven’t tried Meru cabs yet? Planning to book your first ride in Meru cab? Meru has an offer for the first app booking. 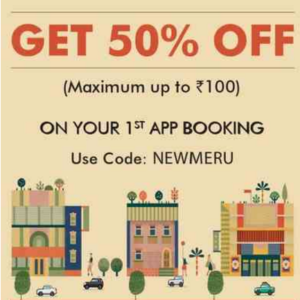 Now book your firs cab via Meru app and get 50% off upto Rs.100 and have a memorable ride with Meru. This offer is valid for Meru Radio Taxi, Meru Sedan, Meru Hatchback, Meru SUV Users. All Cab Offers and Discount Coupons at One Place. The holiday season has started and most of us prefer to travel via Uber, Ola as these are affordable and safe. But what if you will get more discount on cab booking? Don’t worry you need not to search over the internet. 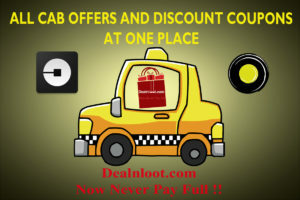 Just read this post to get all cab offers and discount coupons at one place. We added few more offers. Must Check. Now book your Meru Booking via Google Maps and flat Rs 50 Off. This offer can be availed by multiple times. Minimum Meru Booing is Rs 100 is required. 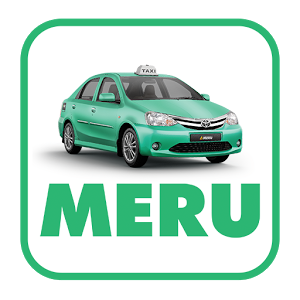 Meru is a cab service provider like Ola, Uber and operates only at selected cities. So, hurry up!! This offer is valid for multiple rides per user until 31st January 2018. 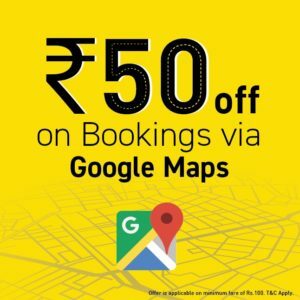 How to Get flat Rs 50 off on min Meru Bookings worth Rs 100 via Google Maps ? Meru is a cab service provider currently operating in major cities and currently is providing an offer where users can book Airport/Kerb ride worth Rs.400 or more and pay via Paytm to get Rs.75 Paytm cashback. The offer is valid for 2 times. Udio has come a very good offer for their users. this time Udio is offering Flat Rs 100 Cashback on Transaction via Bharat QR/mVisa on Meru cabs. So, hurry up!! 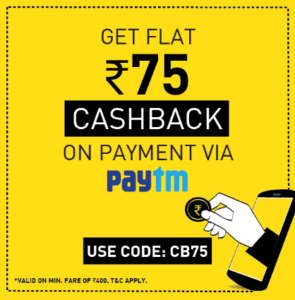 How to get Flat Rs 100 Cashback on Transaction via Bharat QR/mVisa on Meru cabs ? 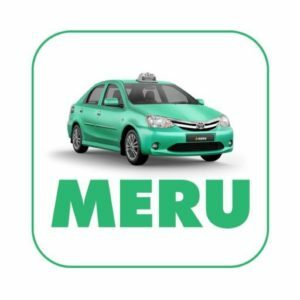 Meru is a cab service provider like Ola, Uber and operates only at selected cities as of now who provides frequent offers. 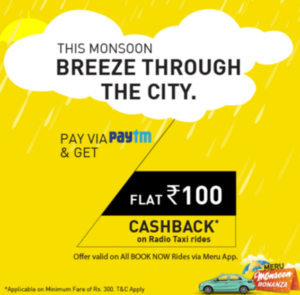 Now once again they are providing an offer where user can book their cab and can get flat Rs.100 cashback when the total ride fare is Rs.300 or more. Book your long distance travel in the city with Meru and save more with Paytm. 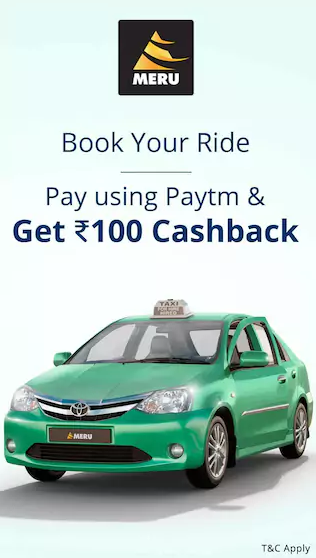 Meru cabs is currently providing an offer where you can get Rs.100 cashback when you book a Radio taxi and ride for Rs.300 or more and pay the total fare via Paytm. A great offer during this rainy season and the offer is valid in all the cities and for multiple times. Take maximum rides with Meru Radio taxi and save more. Meru cabs are getting popular day by day as they are expanding their service to all the cities, offers are also frequent from them. Now book Meru cabs via Google maps and get Rs.50 off on Rs.100 or more. The best thing about this offer is there is no limit, so the user can make use of the offer multiple times. How to get Rs.50 off on booking cabs for Rs.100 or more? 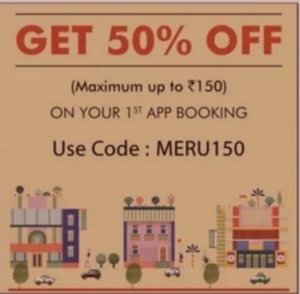 Meru Cab- One of the largest Cab hub in India is again back with a new deal offering Flat 50% off on first cab booking on App. So, register now & enjoy the ride !! Note:- The offer is only valid on first ever booking on the Meru App !! How to get flat 50% off on cab rides ?